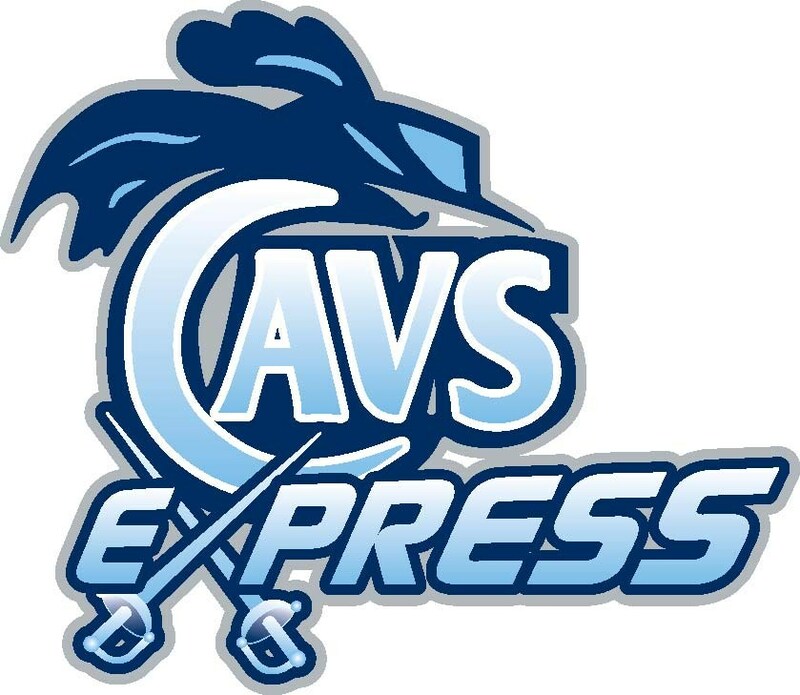 The CavsExpress is a student run store that is a hands-on classroom activity. Students choose the merchandise we sell, participate in the selling process, and determine the profitability of our endeavors. We have school supplies and fan gear available. The CavsExpress accepts cash and credit cards. We are open in the evenings when there are events in the auditorium. If you have any questions about the store, please contact Mrs. Moreno at morenocl@spart6.org.